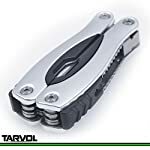 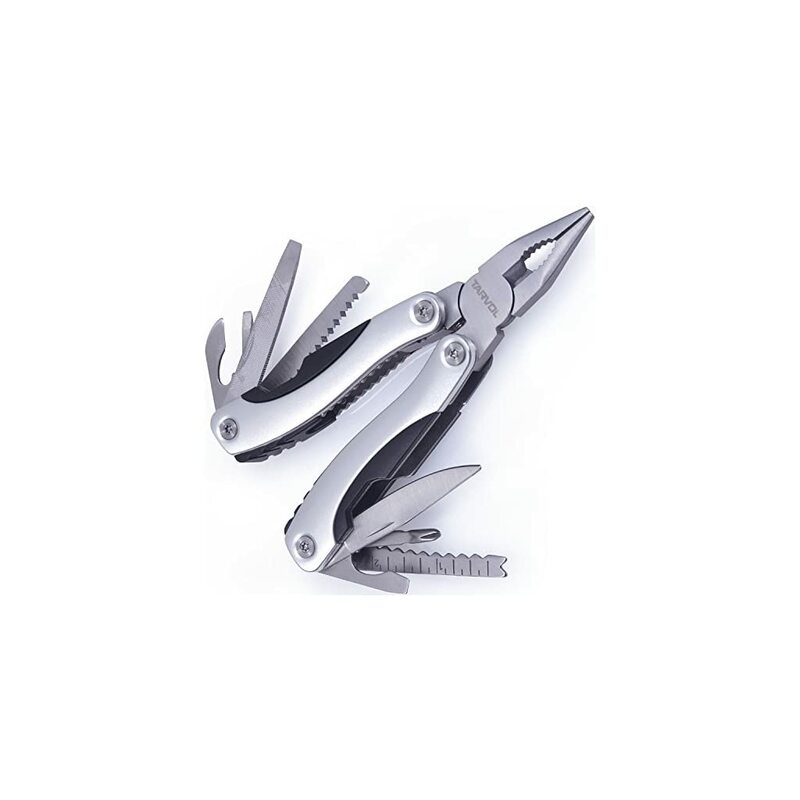 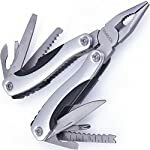 Home / Essentials / Mini Tool Kits / 14 in 1 MultiTool (HARDENED STEEL) Multi Purpose Pliers, Knife, Ruler, Cable Cutter, Needle Nose Pliers, Saw, File, Screwdrivers, and More! 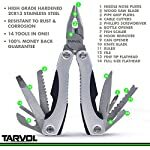 Carry Case Included! 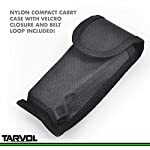 CONVENIENT CARRYING CASE INCLUDED – Heavy Duty Nylon Case With Velcro Closure. 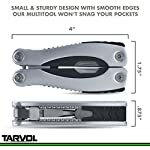 Belt Loop Strap also Included. 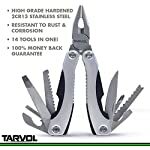 PERFECT FOR 100s OF USES – Including Camping, Fishing, Hiking, DIY Projects, Army / Military Operations, and More! 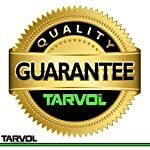 100% MANUFACTURER MONEY BACK GUARANTEE – Tarvol Guarantees All of It’s Products and Tools for Life!